A look into the mind behind Apple's iconic products. 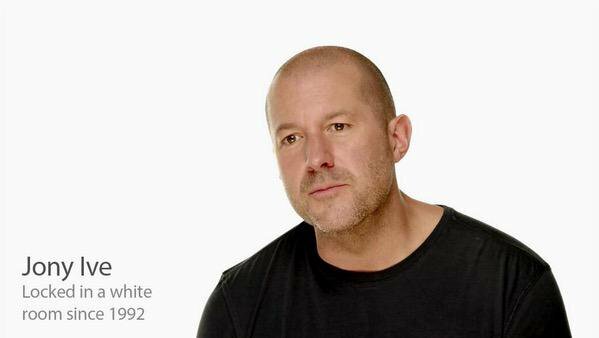 Would you recommend Jony Ive: The Genius Behind Apple's Greatest Products to a friend? Written by long-time Apple reporter, Leander Kahney, this is a worthwhile read for people in design. With insights into the mind behind Apple's unique industrial design and product development process, it offers a great look into how Apple manages to produce best-selling products. I wanna read this book.